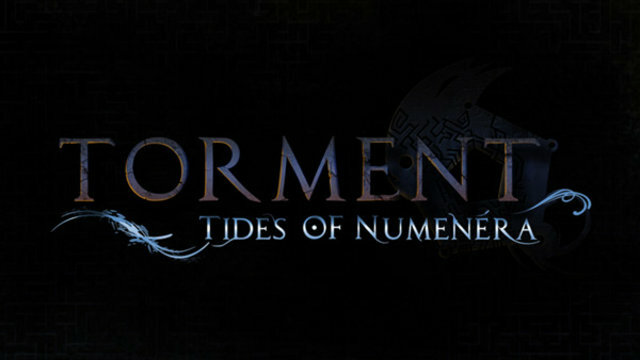 The first official bit of in-game footage for inXile Entertainment’s Kickstarter project, Torment: Tides of Numenera, has been released to the public. This single player, story-driven, isometric adventure currently sits at about $3.3 million pledged on the highly popular Kickstarter service. It’s initial goal? Just $300,000. There are just three days left to donate to the cause, so make sure to get your money in if you support the project. What do you think of this new footage? Is this how you expected the game to look? Let us know what you think by leaving a comment below!